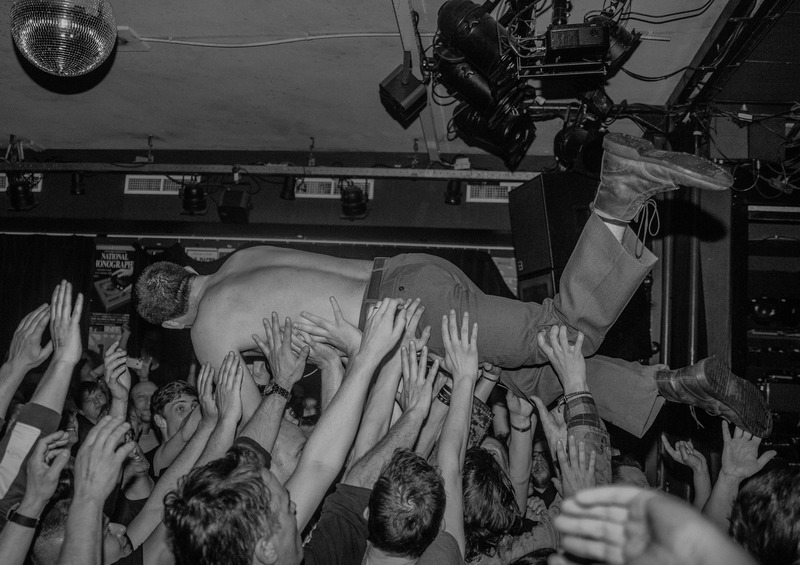 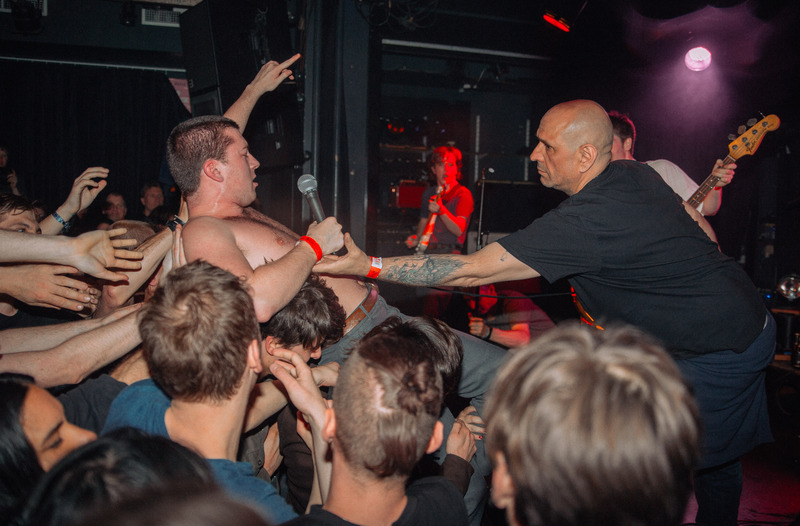 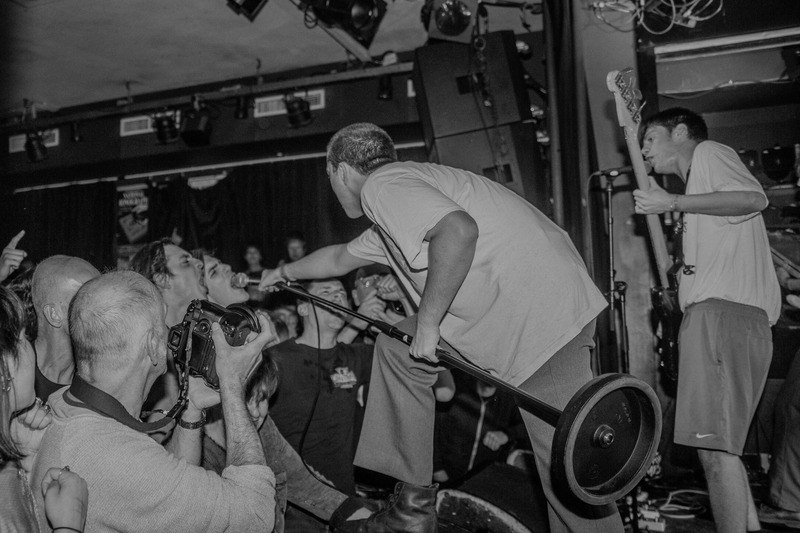 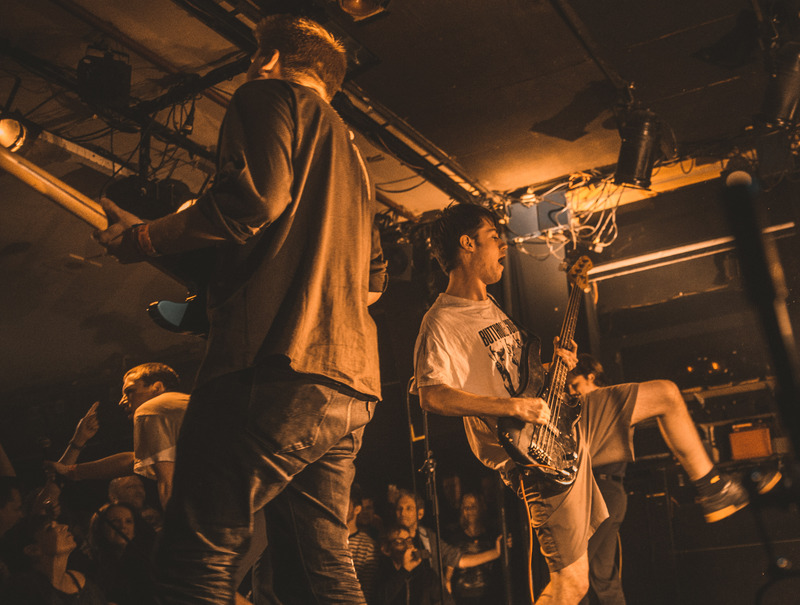 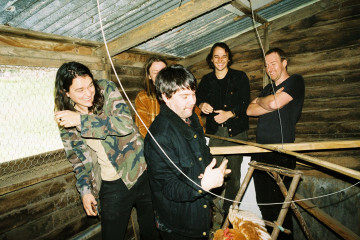 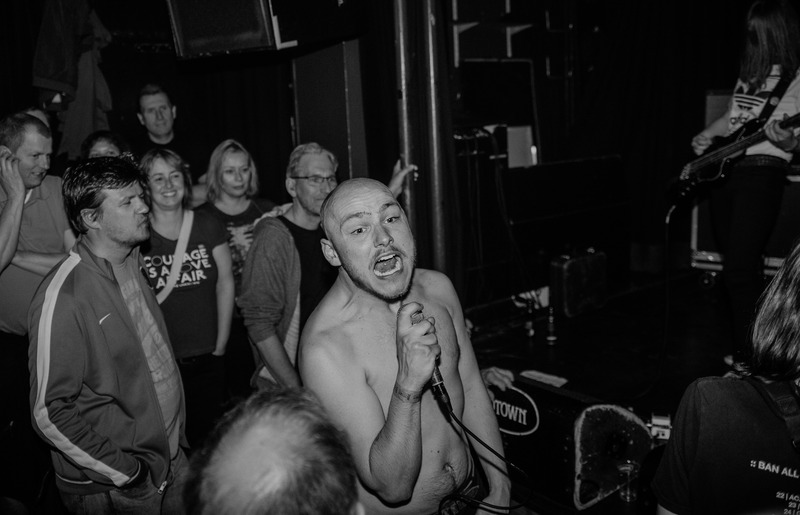 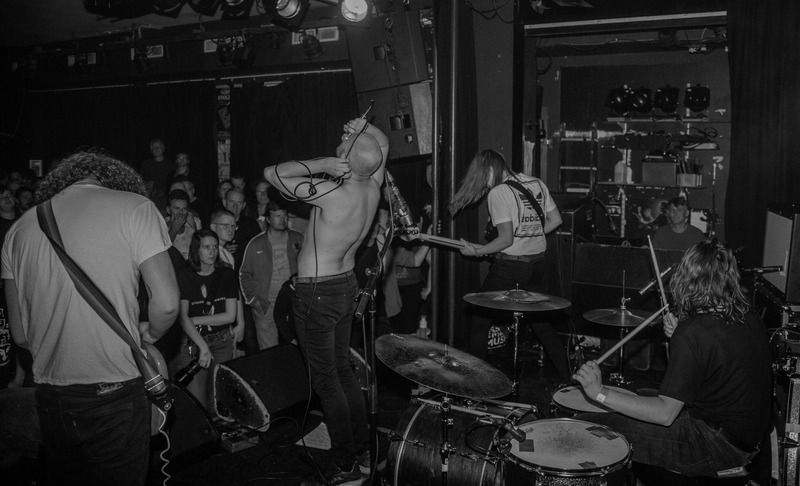 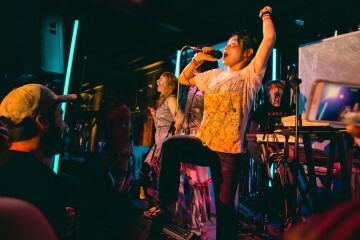 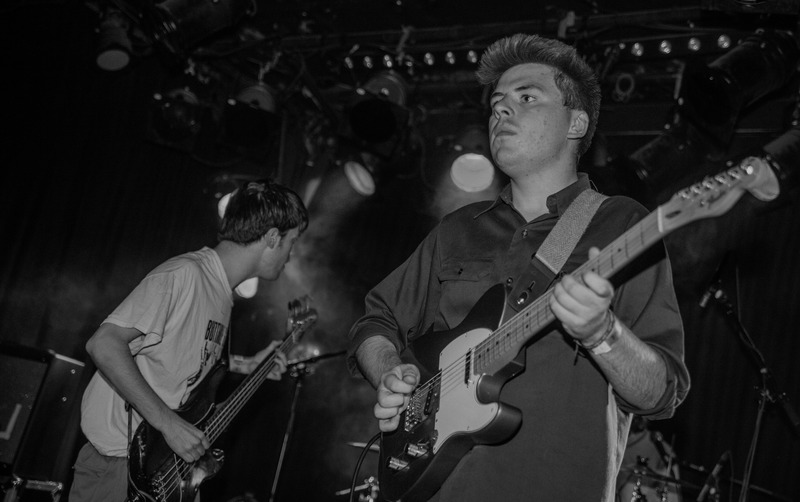 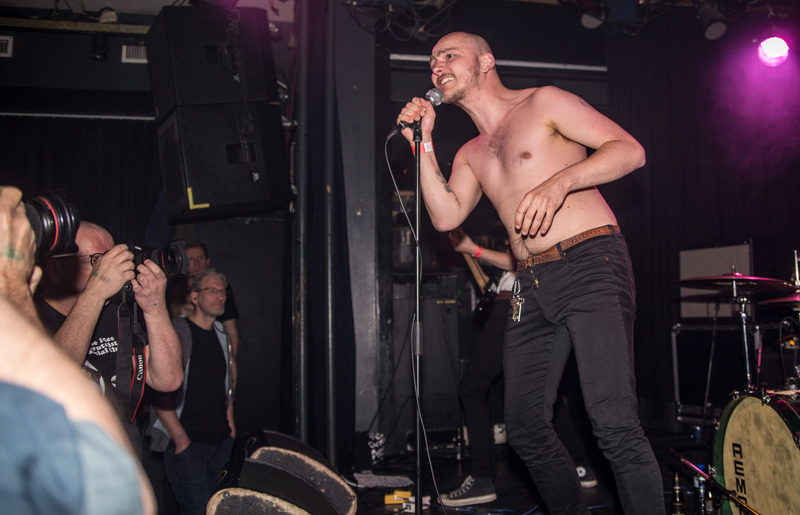 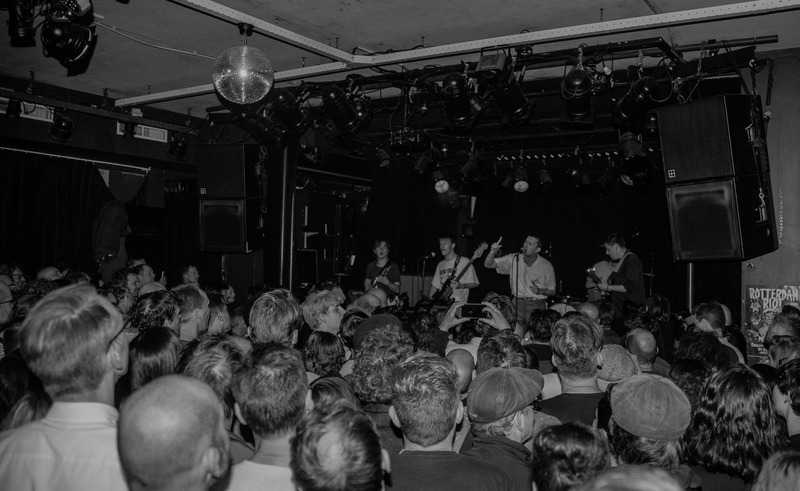 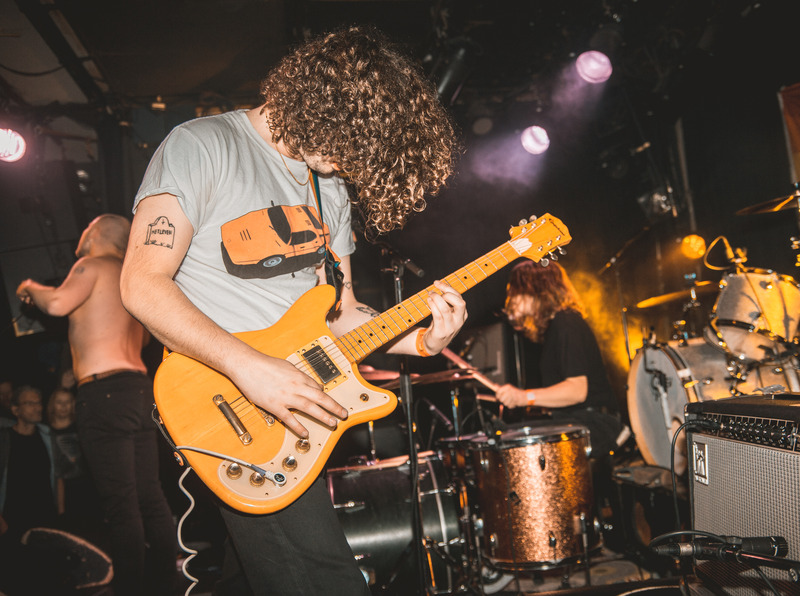 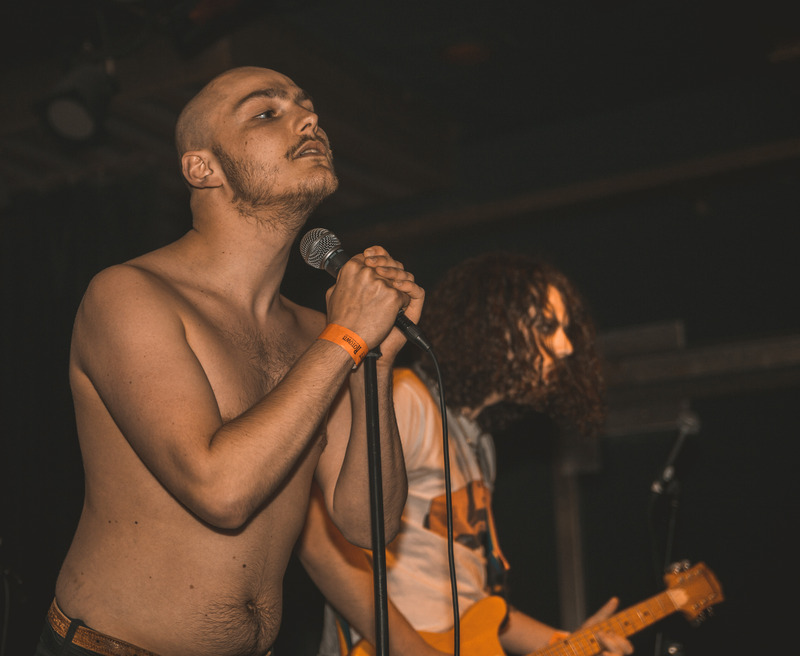 Putting one of Britain’s rawest and most unapologetic new bands in a packed out Dutch venue on the national holiday that is King’s Day was always bound to be a recipe for success. 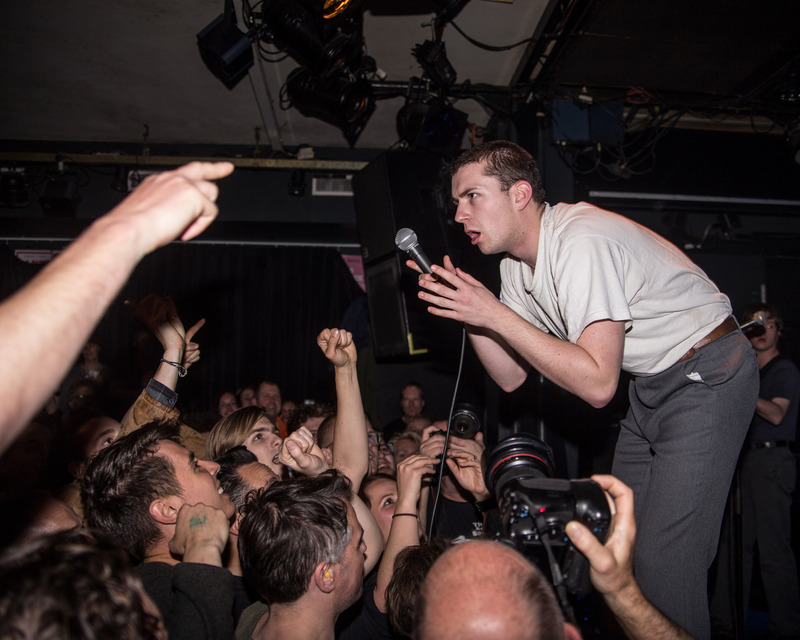 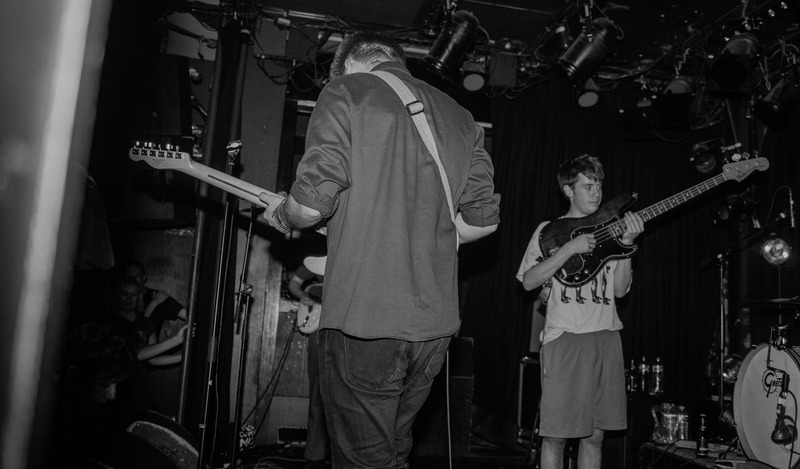 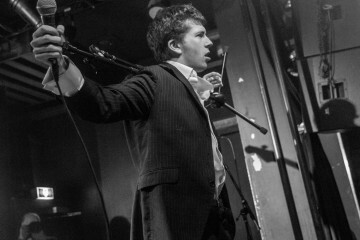 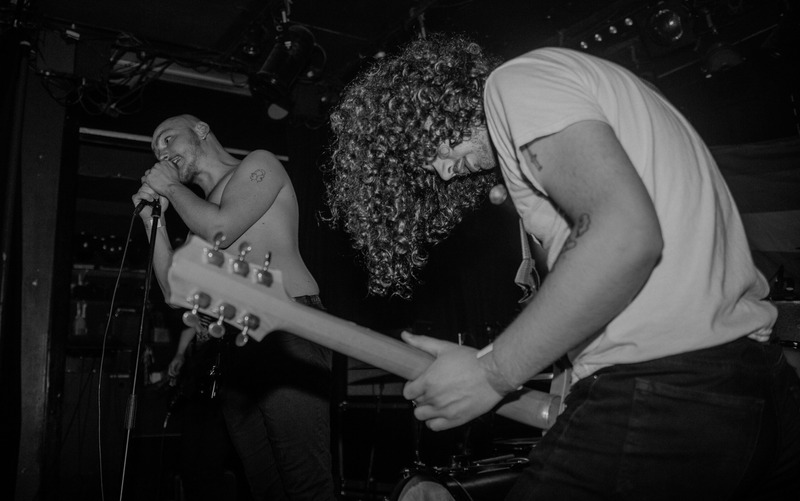 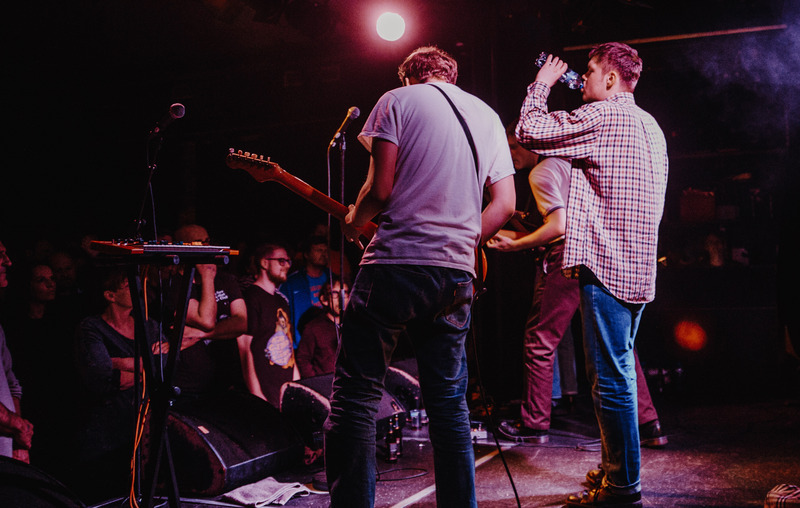 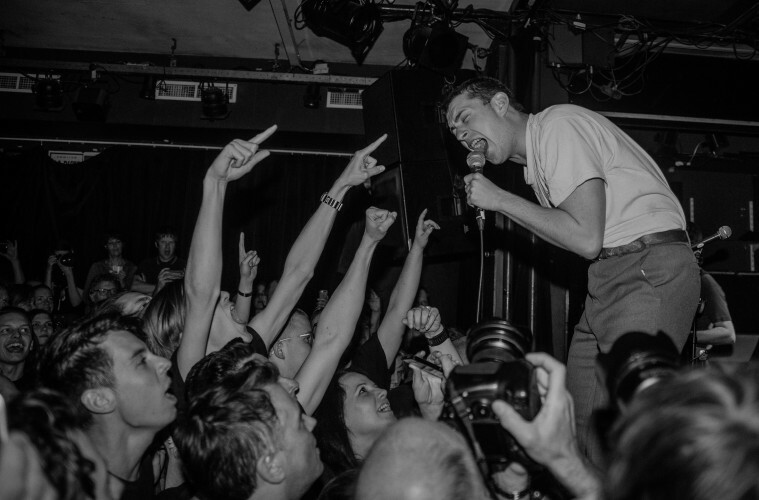 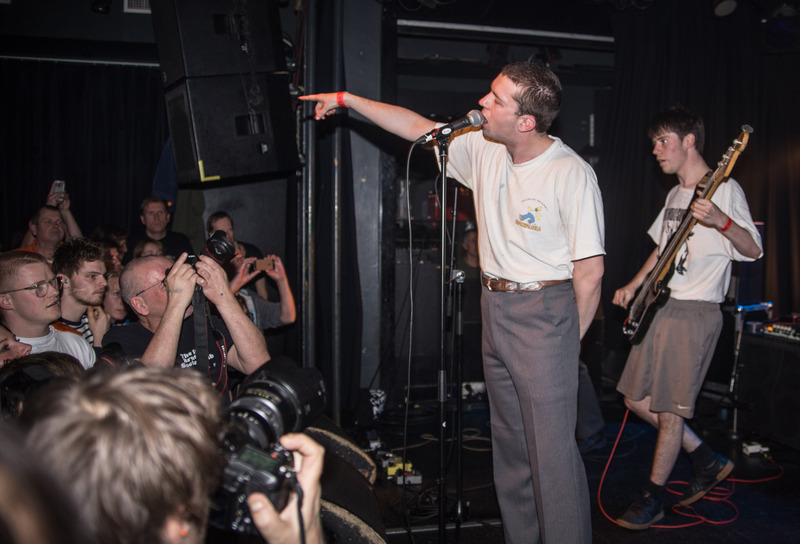 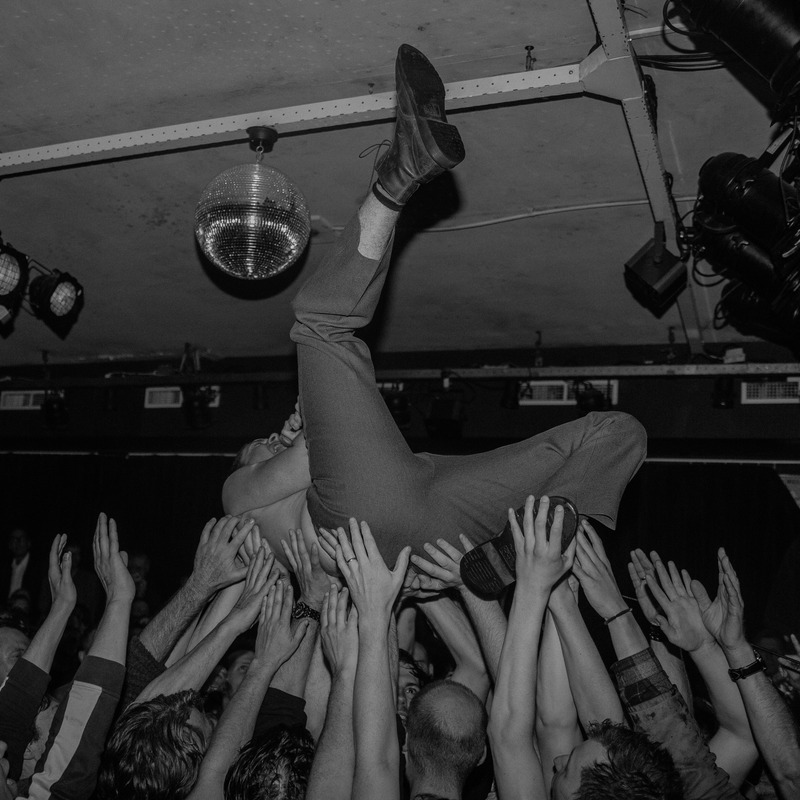 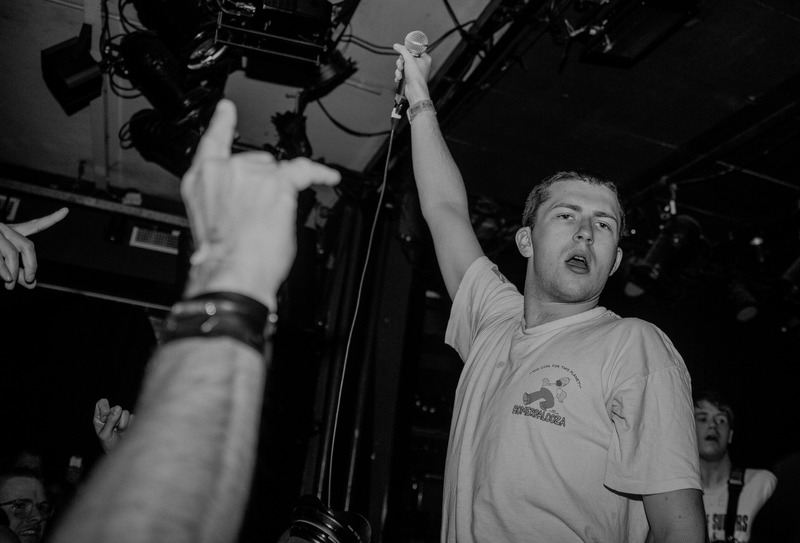 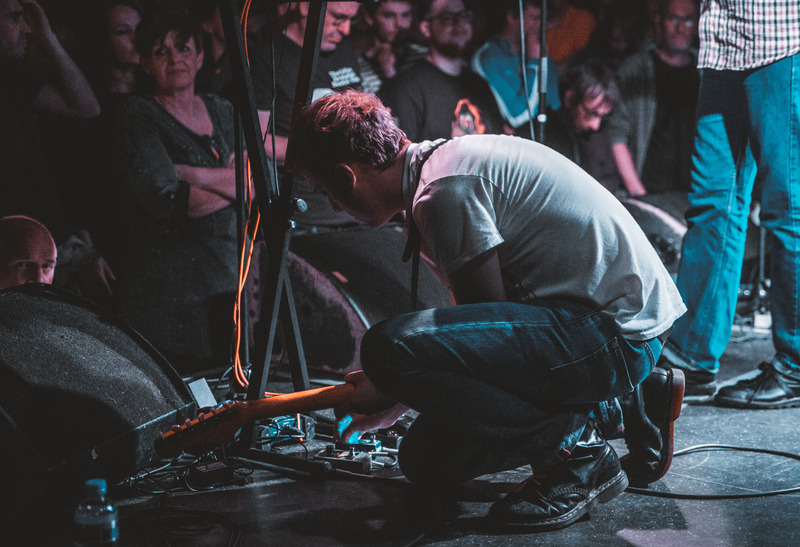 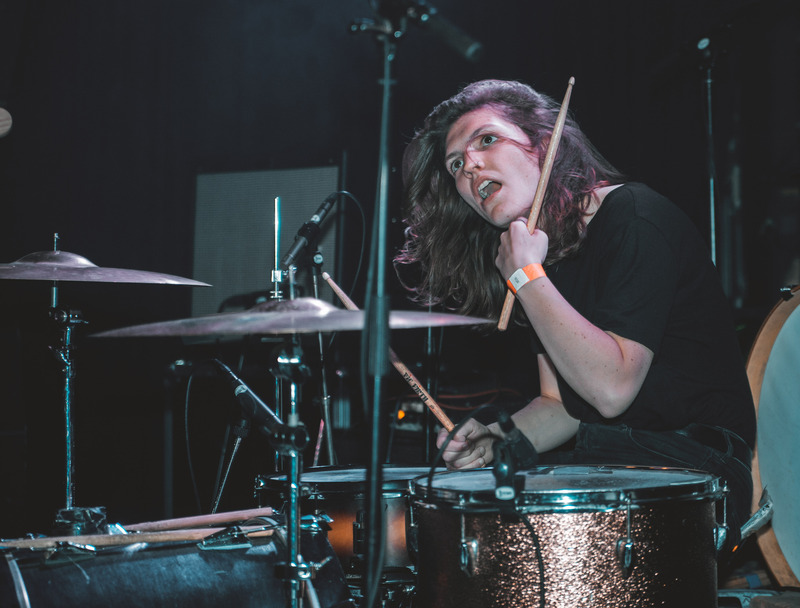 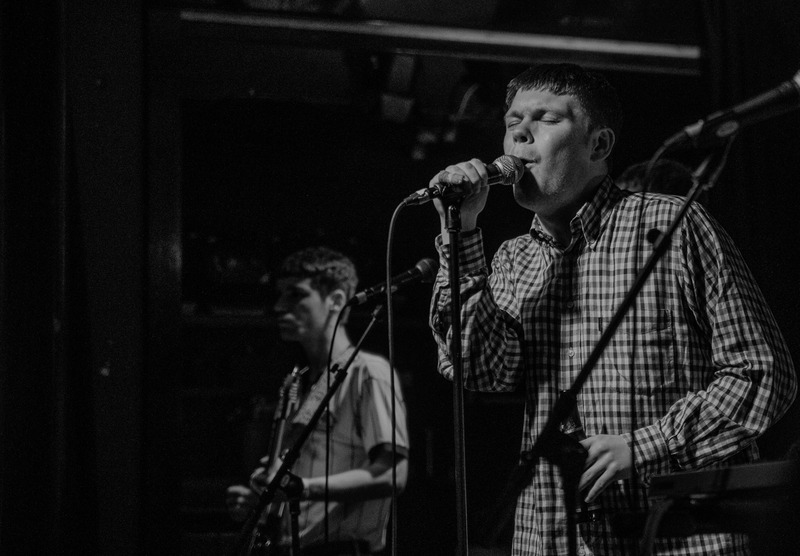 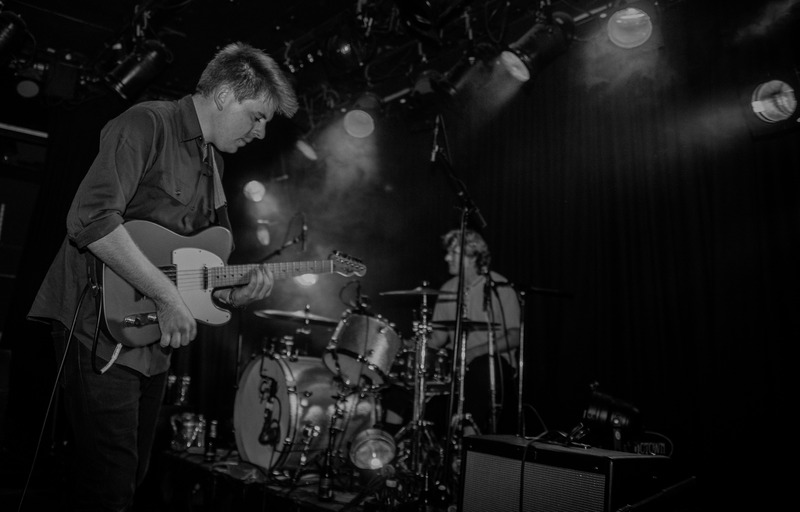 Last night, London’s shame – together with Hotel Lux and Charlie & the Lesbians – took on a sweaty Rotown in the heart of Rotterdam as they treated some 250 revellers to cuts from critically acclaimed debut album Songs of Praise. 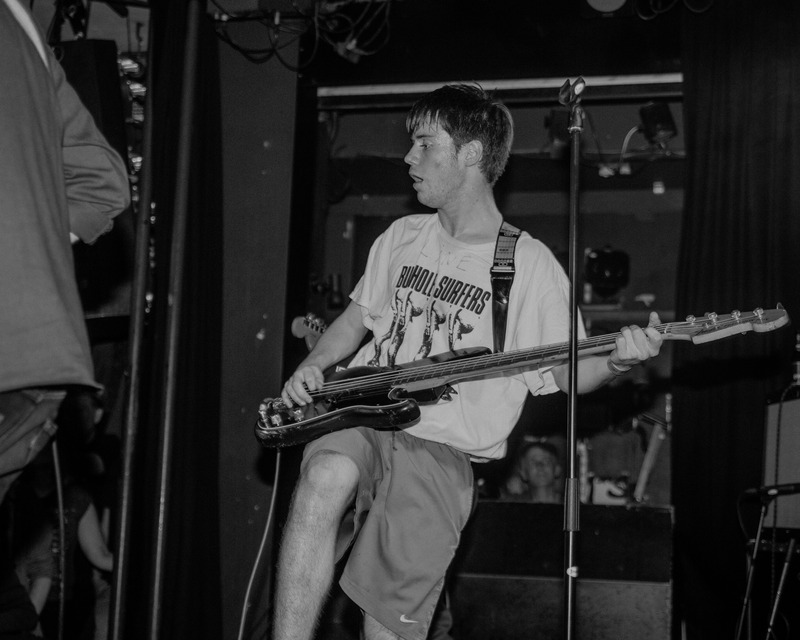 Jack Parker checked it out. 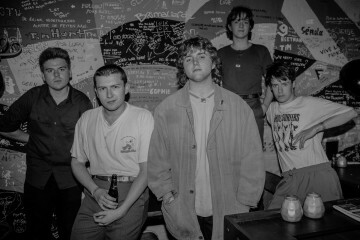 Shame’s sublime debut album, Songs of Praise, is out now.